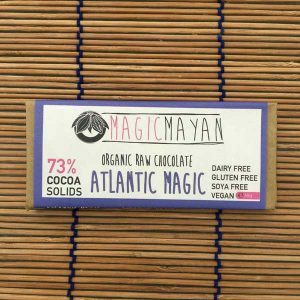 We make beautiful raw cooking chocolate by hand in Co. Clare Ireland. 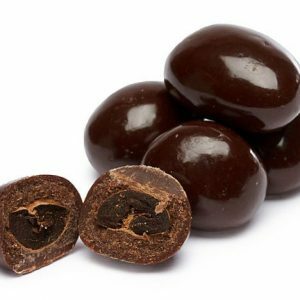 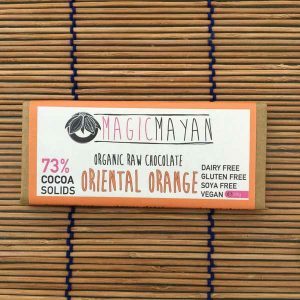 Our chocolate is packed full of antioxidants, magnesium, and chromium helping to relieve headaches, relax muscles and stave off sugar cravings. 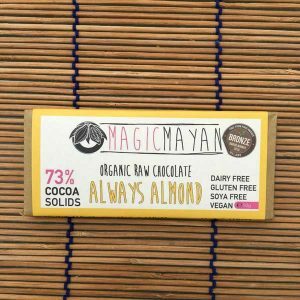 Our Chocolate bars are a minimum of 73% cocoa solids. 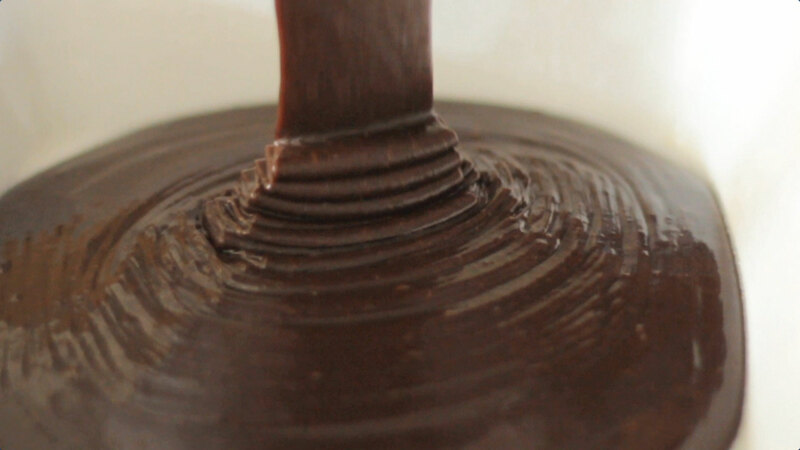 The Chocolate you buy from us is and ideal cooking chocolate! 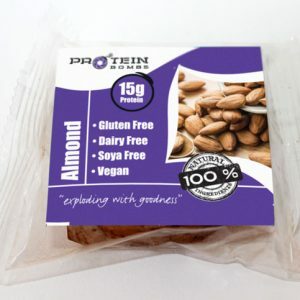 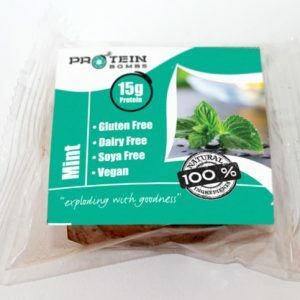 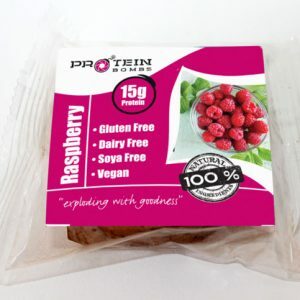 Dairy Free, Gluten Free and packed full of antioxidants and a natural source of Chromium. 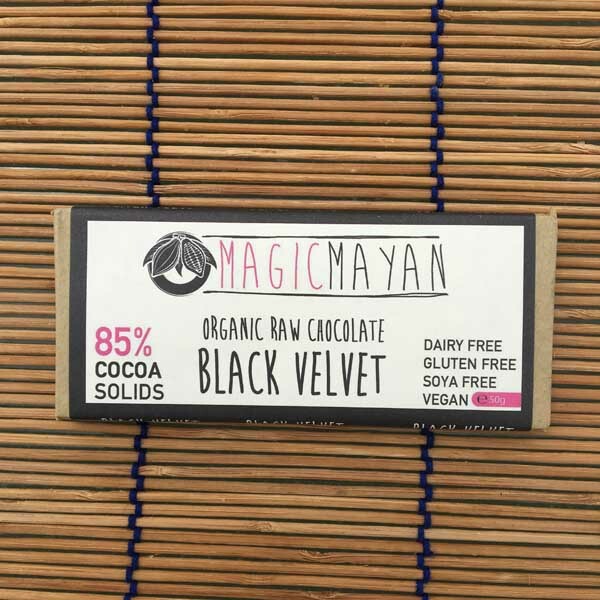 So a little bit of Raw Chocolate goes a long way! 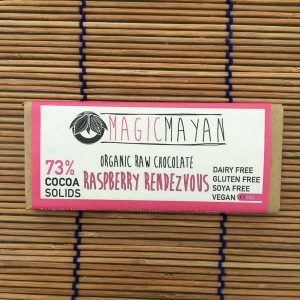 This deeply dark chocolate bar has the right about of bitter and sweetness combination to send the most seasoned chocolate connosure over the edge. 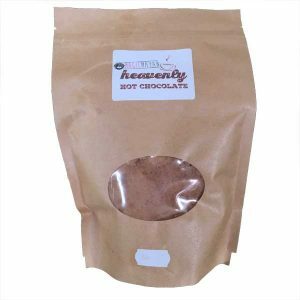 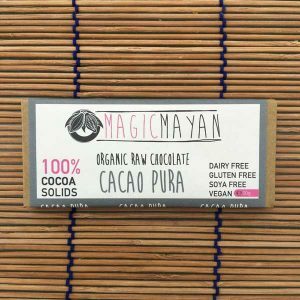 With 85% Cacao mass, low glycemic rich coconut sugar, makes this an amazing healthy chocolate to use in any baking combination. 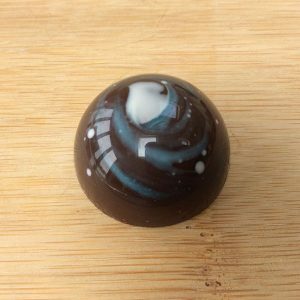 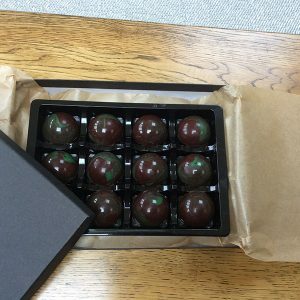 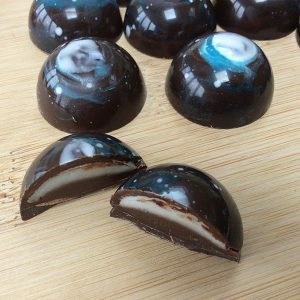 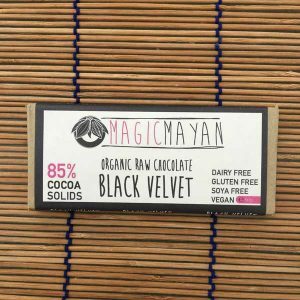 As a professional Raw Chocolatier and Chef, I’m frequently asked which raw chocolate companies I recommend and, to be honest, there aren’t many. 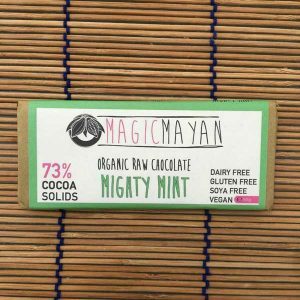 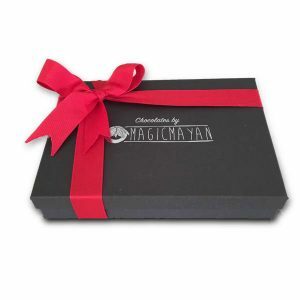 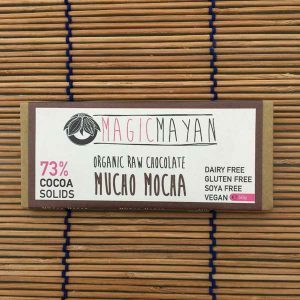 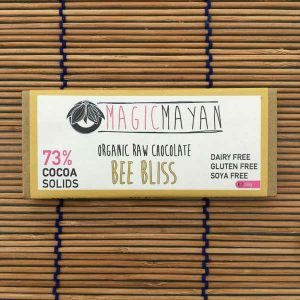 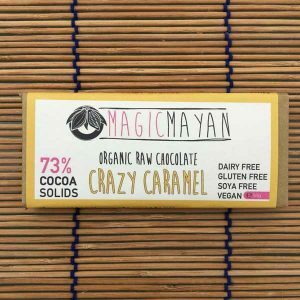 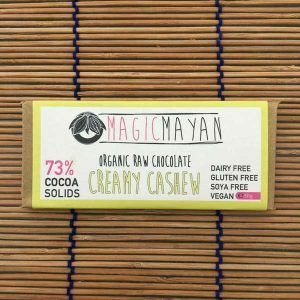 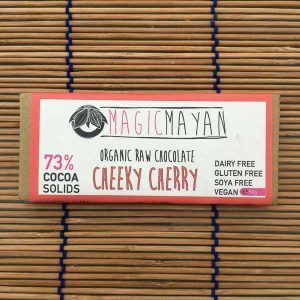 Magic Mayan Chocolate is one of the exceptions; their chocolate is smooth, well tempered and has a wonderful depth of flavour. 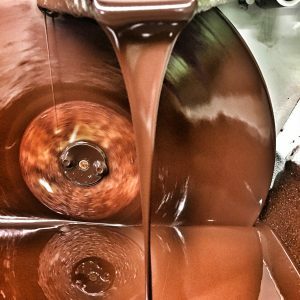 You can feel the passion of the producers within each bite and their desire to create the best chocolate on the market is palpable.